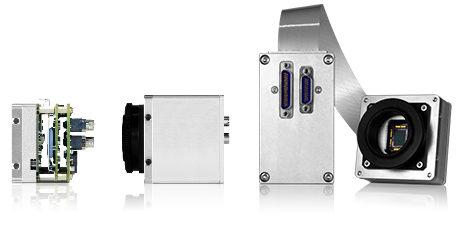 Adimec specializes in the development and manufacturing of high-performance cameras that meet the application-specific requirements of key market segments, including machine vision, medical imaging, and outdoor imaging. Founded in 1992, the company partners with major OEMs around the world to facilitate the creation of industry-leading cameras. The unique Adimec True Accurate Imaging® technology provides new levels of precision and accuracy to vision systems. Its diverse line of camera products meet a wide range of performance, size, cost, interface and application requirements.